Cabinets are great to have in a kitchen but when you’re remodeling this essential part of your home, try not to stuff every corner with them. 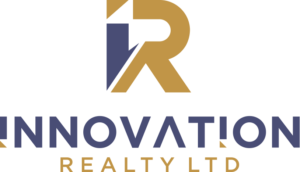 There are a lot of dos and don’ts you ought to know about before you start this project. 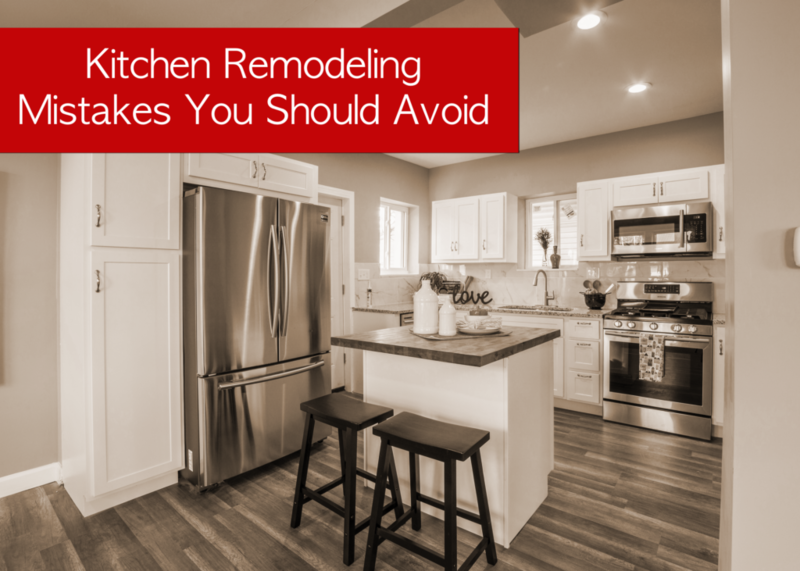 Here are the top five kitchen remodeling mistakes you should try to avoid.